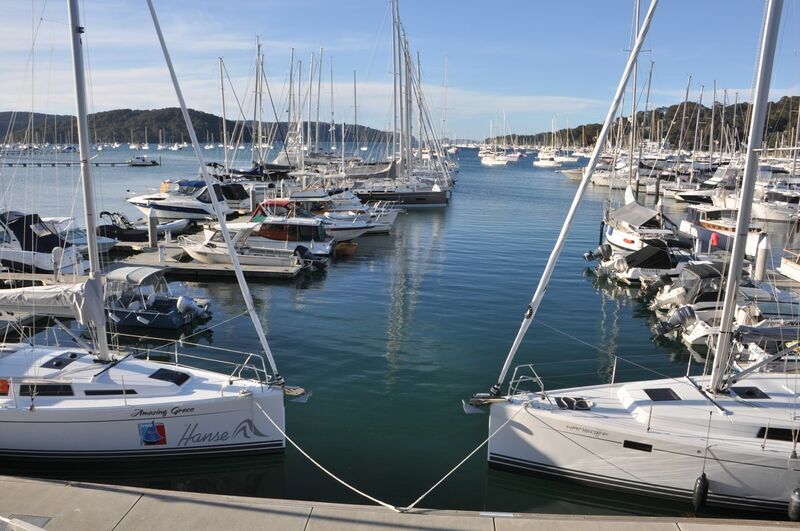 Bayview Anchorage Marina is a state of the art floating marina - your gateway to Pittwater and Broken Bay. 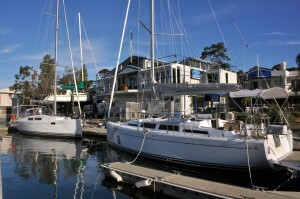 Bayview Anchorage is a friendly marine community with full facilities for yacht service and maintenance. 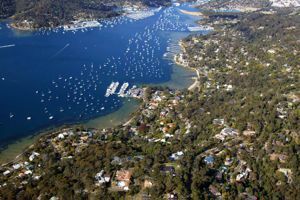 It is home to Australia's largest yacht importer, and largest yacht share fleet and Pittwater's largest yacht charter fleet. Broken Bay is a world class cruising area with Brisbane Water to the North, Cowan Water & the Hawkesbury River to the West and Pittwater to the South. And after you've been out on the water, our cafe and restaurant both have fabulous waterfront views.